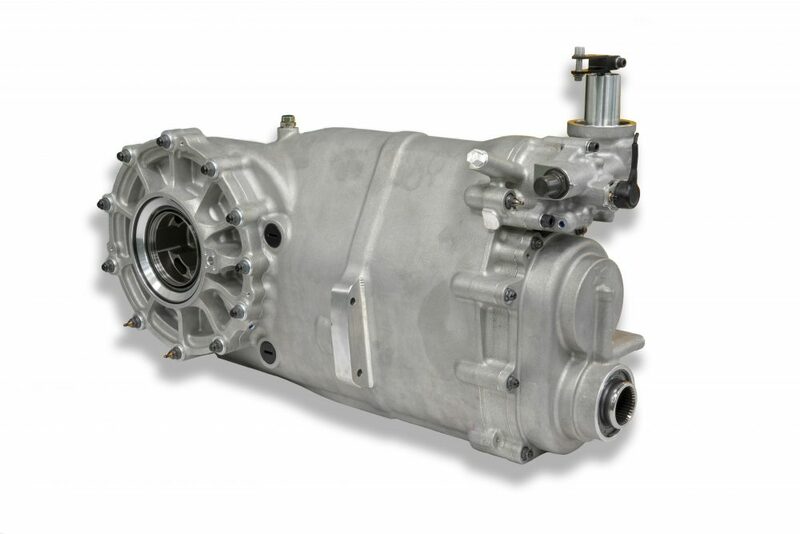 After an extensive test and development process, the Virgin Australia Supercars Championship has signed off on a deal with Xtrac to be the category’s new control gearbox supplier for 2019 onwards. 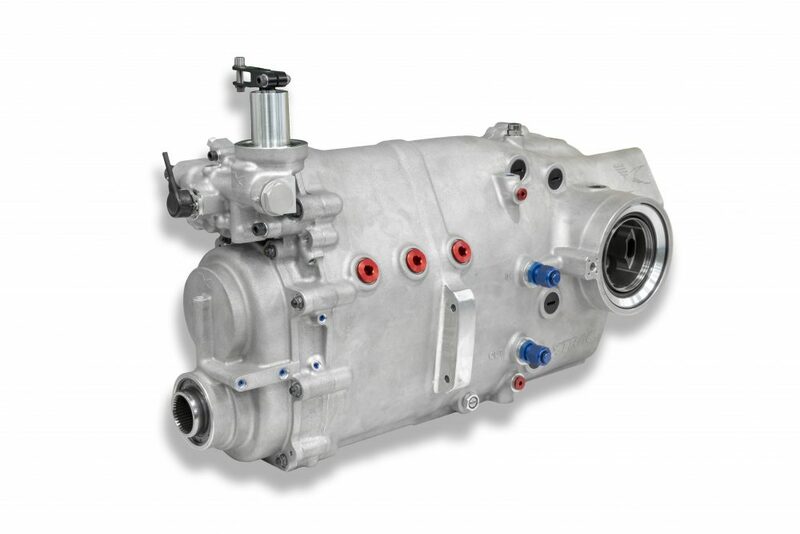 Xtrac’s new P1293 unit is a longitudinal transaxle, with six forward gears, selected by the driver via a manual sequential gearshift, a method of operation which has been used in the category since 2008. As part of the extensive test and development process, as well as running at specific transmission test sessions, Xtrac prototype transaxles were run during race events by Nissan Motorsport, Brad Jones Racing and Tickford Racing during the second half of 2018 to replicate true racing conditions. 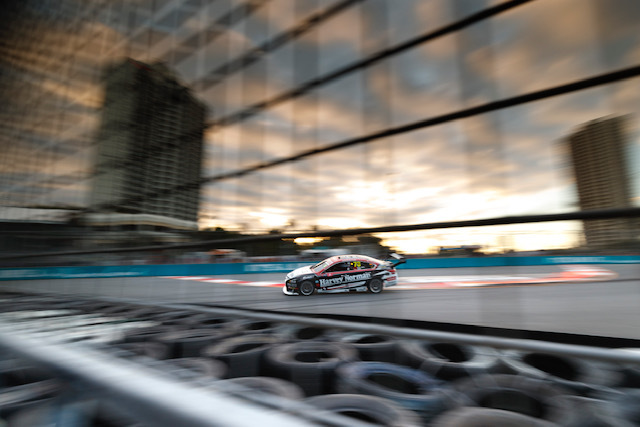 Testing also included running in the Dunlop Super2 Series, while Erebus Motorsport debuted one of the boxes at its recent post-season test, although the Xtrac control gearbox will only be mandated in the Supercars Championship in 2019, staggering the changeover across the two tiers. To support the series through the 2019 season, Xtrac engineering staff will be in attendance from the pre-season Philip Island test in February. Working with Competition Friction, themselves an approved supplier to the series, complete gearboxes and a full range of spares will be available at all events throughout the season. 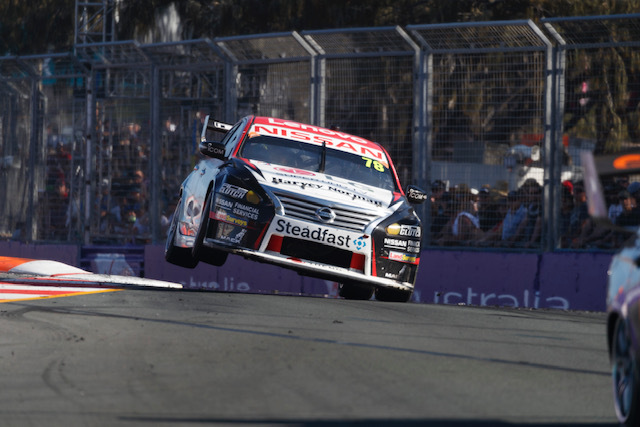 The 2019 Virgin Australia Supercars Championship will compete around Australia for a full 15 round season, from the Adelaide season opener in March to November’s Newcastle season finale, including a visit to New Zealand. Vodafone Gold Coast 600 event 14 of the Virgin Australia Supercars Championship, Gold Coast, Queensland. Australia. October 19th-21st 2018.